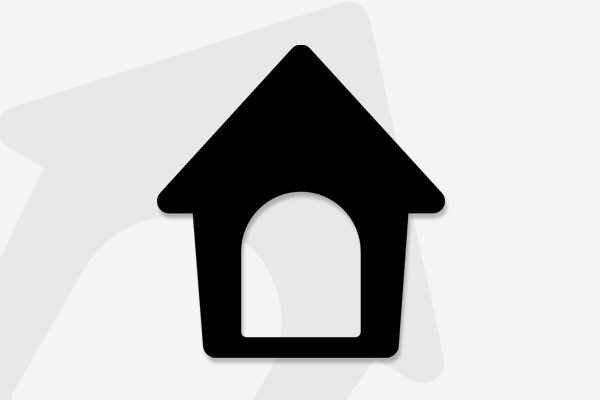 Looking for dog boarding kennel ? 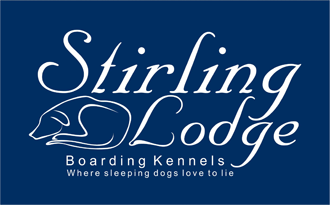 Located in Pearcedale, Stirling Lodge Boarding Kennels is a boutique dog boarding kennel that first opened its doors in April 2007. 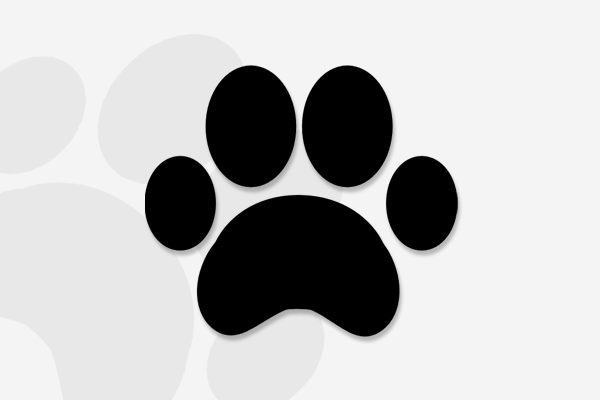 We are committed to delivering high-quality accommodation and pet care services. Visit us today! Here at Stirling Lodge Boarding Kennels, Patrick and Nicky pride themselves on the safe, happy and healthy experience they can give your dog. 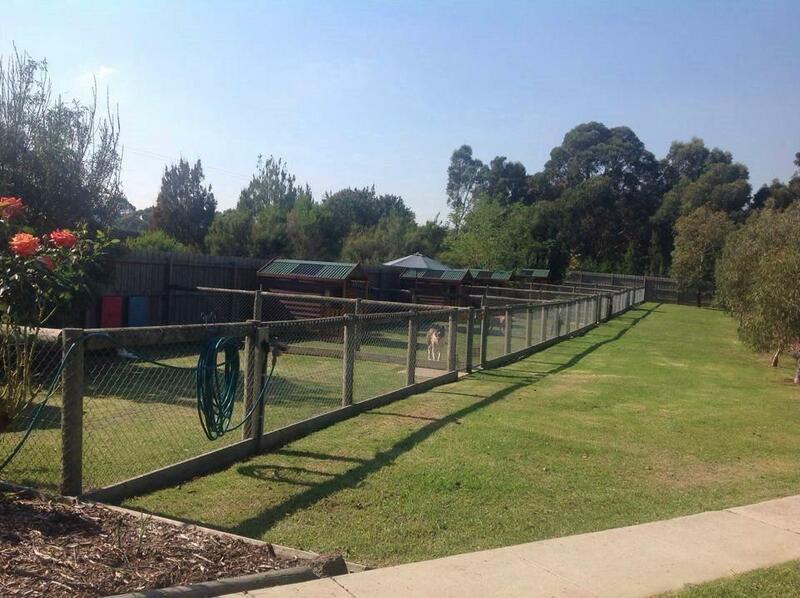 We are family-owned and operated boarding kennel located in Pearcedale on the edge of the Mornington Peninsula, approximately 15 minutes from Frankston. Our modern, purpose-built facilities include spacious, heated accommodation, safe exercise areas and secure garden playgrounds. 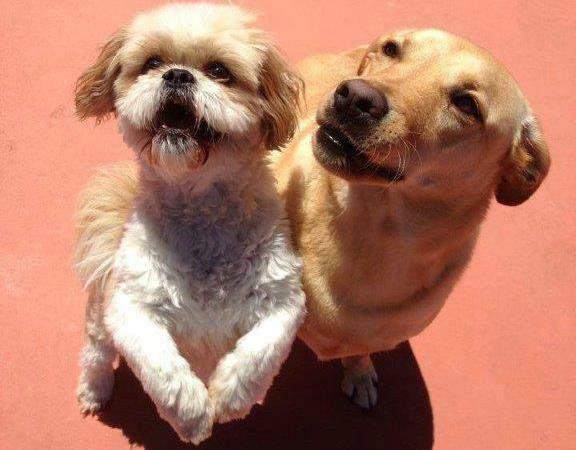 Our goal is to ensure your family dog receives the personal care and attention it deserves! You are welcome to drop by and inspect our facilities at your convenience. 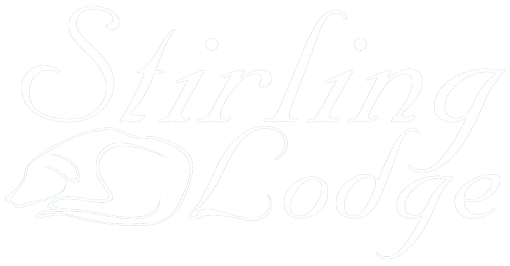 The name Stirling Lodge Boarding Kennels was chosen to honour Patrick's Scottish home town. In Scotland, Stirling is 'Braveheart' country where William Wallace is the local hero. Patrick and Nicky have always had dogs in their lives and saw Stirling Lodge Boarding Kennels as the perfect opportunity to pursue a life surrounded by what they love. A great deal of time and effort was spent researching boarding kennels prior to building Stirling Lodge to ensure a happy, healthy, safe and secure environment for all dogs that stay with us. Both Patrick and Nicky are dedicated obedience instructors, taking classes from beginners through to trial classes. 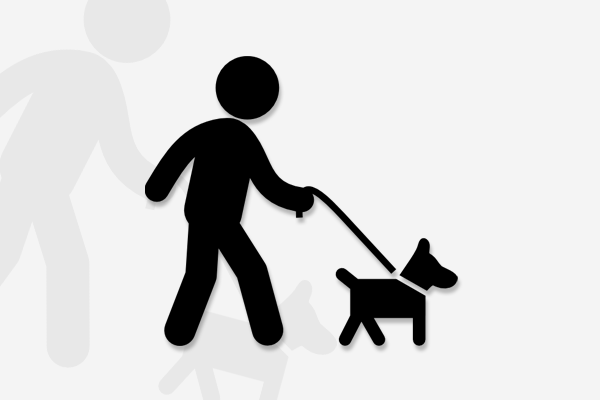 We have each trialled a number of dogs for many obedience titles in different disciplines. We also have been successful exhibiting our own dogs in the confirmation show ring.